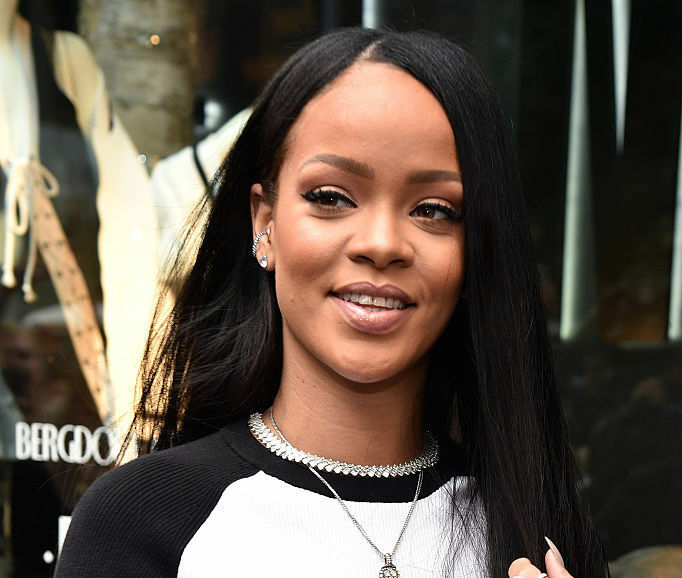 We’ll be the first to admit that the moment we see Rihanna put a twist on street style, we wanna do it, too. Like, can you judge us? Rihanna’s incredible style transformation has been one of the most impressive we’ve *ever* seen, with her going from sweet, pop icon to edgy AF style goddess in just a few years (and bringing us ah-mazing music all the while!). Now Rihanna is giving us even more of her grand, inspiring DGAF attitude by making super oversized winter coats a definite thing this winter, and we absolutely dig it. Like, sorry, maybe we’re just obsessed with Rihanna, but we’re pretty sure this is taking cozy chic to an entirely different level. TG for oversized winter coats making this adorable look possible! The bigger the coat, the more precious the Rihanna? We think yes. We just wanna cuddle her in this giant jacket and have her whisper fashion tips in our ears. And this final look proves that oversized winter coats can be just as elegant as ever if you pair them with the right accessory. Namely, a coffee cup. What? Who said coffee couldn’t be a girl’s best friend? The best part about this trend? It’s our lazy girl dream come true. Basically wrapping yourself in a blanket and calling it a jacket is our favorite kind of fashion inspo. Plus, it’s *so* practical! Leave it to Rihanna, obv, to take a totally normal look, throw her creative fashion sense into the mix, and drop a fresh new look in our lap.